There had been a few rumors floating around that Google and Motorola had an event planned for September 10, but no one really knew what it was going to end up being. An official launch and unveiling of Motorola’s new Texas plant was what took place yesterday, and with that Motorola’s CEO Dennis Woodside felt like sharing some information with the public. Woodside told us yesterday that 100,000 Moto Xs are coming out of Texas each week. He wouldn’t exactly say how many of those were the standard white and black colors and how many were customized through MotoMaker, but he did say the demand for customization options was pretty high. For just getting off the ground, 100,000 units a week moving out of an American plant isn’t a bad number. 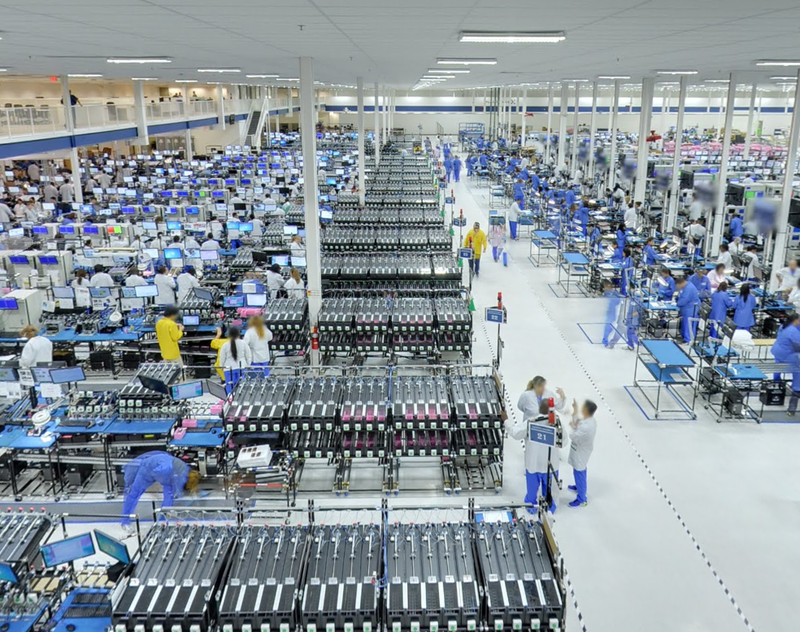 Combine that with the 2,000 jobs that they created by opening this plant and it seems like the Moto X launch in America is doing pretty well. You can Street View the factory here, if you’d like. Motorola to Produce Custom Tablets Through Same Process as Moto X?